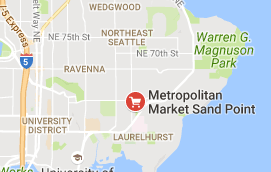 PA Jens Custom Sewing Inc.
Our business hours are by appointment, Tuesday through Saturday, 10:00 a.m. - 6:00 p.m.
﻿﻿We are situated in the Northeast Seattle area, near the Metropolitan Market Sand Point. Our business is located in a private residence. We look forward to providing our address with your appointment confirmation details. **Please notify us in advance if you have specific needs, we look forward to making your visit enojoyable! We welcome your questions, feedback or comments, please feel free to contact us, we look forward to hearing from you! Copyright 2016 PA Jens Custom Sewing. All rights reserved.